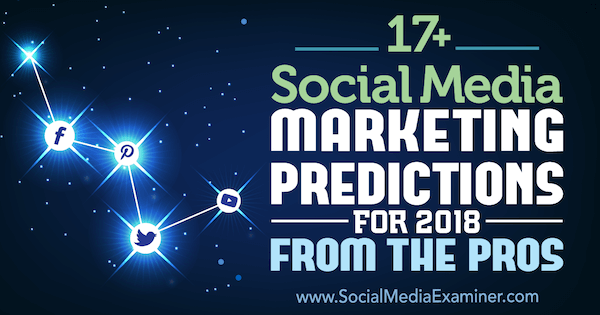 Are you wondering how social media marketing will change this year? The social platforms are constantly changing, and that means marketers need to change as well. 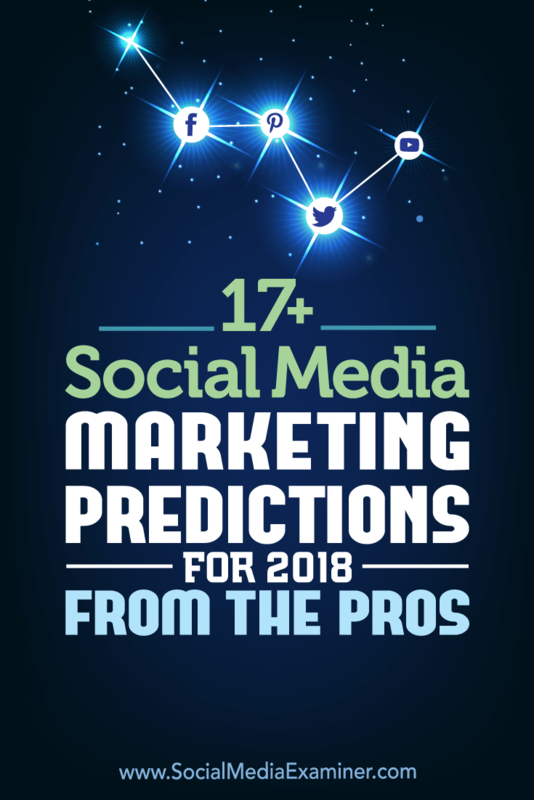 17+ Social Media Marketing Predictions for 2018 From the Pros on Social Media Examiner. 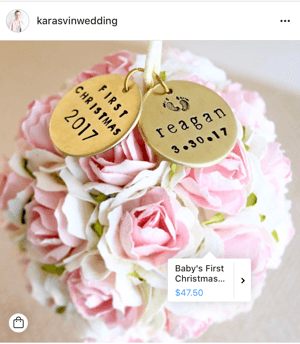 Kate Ahl, owner of Pinterest management company Simple Pin Media, has a passion for helping bloggers and business owners grow their business using Pinterest. Azriel Ratz, the CEO of Ratz Pack Media, has years of experience in online marketing and has perfected his strategy for companies to find their ideal audiences and create the most relevant ads for their businesses. Logan Young, co-founder of BlitzMetrics, runs the company’s training programs while implementing ad campaigns and optimizing marketing funnels for key accounts. Carlos Gil is a first-generation Latino marketing executive and award-winning Snapchat storyteller with over a decade of experience leading social media strategy for global brands. This isn’t just a gut feeling; the stats back it up. 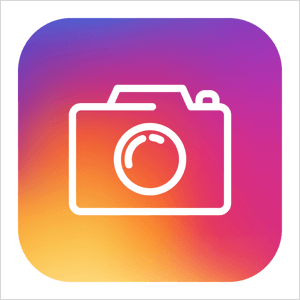 First of all, Instagram is growing fast among businesses; 15 million businesses were using Instagram in July 2017 (which is nearly double of the 8M businesses that used Instagram in March 2017), and 80% of Instagram accounts follow at least one business. Brooke B. Sellas is an in-the-trenches digital marketer and CEO at B Squared Media, a boutique “done-for-you” social media marketing and advertising agency. Samantha Kelly, a leading social media strategist, speaker, and trainer, owns and operates Tweeting Goddess. And it won’t be enough just to create the video. You’ll need to figure out how to repurpose and repost that video across many channels for maximum exposure. Carmen Collins is the social media lead for Cisco’s award-winning talent brand, and manages the team and strategy behind the @WeAreCisco accounts. Every time a platform rolls out a new feature, I get excited to see the creative ways that brands use it and stretch the boundaries of what it can do. 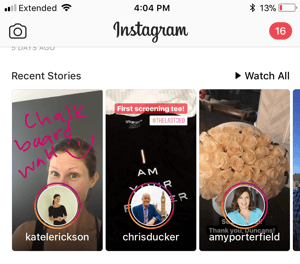 The Story Highlights feature on Instagram, which allows pages to host static collections of previously disappearing story posts on their profiles, could change the way brands approach Stories. I think we’ll see higher production values in stories now that they can have a longer life, as well as the creation of more evergreen content worthy of being highlighted on the main profile. I truly believe that brands might be great generators of content and advertising spend, but the actual strength of social channels lies in community and authentic sharing. In a time of algorithmic curation and a melding of friends and brands in timelines, we’re already seeing shifts back to a delineation between the two. At the same time, users are progressively becoming less open to marketing, and are looking for deeper conversations and stories. In 2018, the social channels that shift the balance from advertisers back to loved ones and interesting topics will come out winners. Because the cost to gain the attention of targeted prospects and acquire new customers will continue to climb, companies need to be more efficient with how they use social media and content marketing to drive the customer journey. Each piece of content or social media post will need to play a deliberate role in guiding prospects along the customer awareness spectrum. This means using retargeting and other similar techniques to ensure a prospect sees the most relevant and resonant messaging in the right order based on previous actions they’ve taken (e.g., visiting a page, requesting a download, clicking, playing a video, viewing a broadcast, viewing an ad, etc.). Marketing and sales based on using social media and content marketing solely to generate email leads and then relying on automated email sequences to drive the sales process will be at a disadvantage in the coming year. Marketing and sales that create a customer journey that starts much earlier, even before acquiring an email address or other information from a lead, will be much more successful. Jason Van Orden is a consultant, trainer, and strategist who helps thought leaders reach a larger audience with their ideas and create new income streams from their expertise. In 2018, I see Instagram building more momentum with product updates, user growth, and business tools. They’ve already begun releasing more tools for marketers to allow things like “swipe up” calls to action and giving users the ability to follow hashtags. I don’t think many people realize, though, how big a deal hashtag following really is. 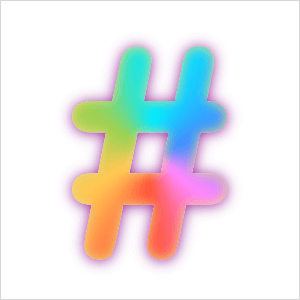 The algorithm for hashtags isn’t great at the moment, but as more people start following them and interacting with hashtagged posts, they’ll feed Instagram data about how users interact with hashtags and the algorithm will improve. The competition for these hashtags is going to be fierce, but I think the first-movers (as always) will have a great advantage. Dustin W. Stout is co-founder of Warfare Plugins, a WordPress plugin company, where he oversees social media and content marketing initiatives, branding, and product development. We’re learning more each day about the power of human connection. 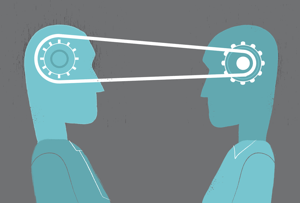 People are far more likely to trust a business that has a personality behind it. While businesses may have been able to get away with only sharing their products in the past, I think consumers are getting better at spotting and blocking promotions, paid ads, and sales pitches. It simply isn’t enough to only share your work anymore! One of the biggest things I’ve seen this year is a shift toward more authenticity and vulnerability online and through that, more depth of the connections we’re making with our clients, customers, and followers. If you really want to take people from simply followers to true fans, it’s time to focus on creating a brand that shares more than what you have to sell. Jenna Kutcher spends her days in her small town in Wisconsin inspiring entrepreneurs online through her resources, courses, and The Goal Digger Podcast. There seems to be a dichotomy brewing between needing a more human experience and the onslaught of AI. But are they really on opposite ends of the spectrum? On one hand – it’s getting increasingly noisy online, making it difficult for those active in social selling and social media marketing to stand out. It’s no surprise there’s an even greater push for customer success, customer happiness, and a better customer experience. And this is where AI comes in. Because of the overload of Big Data and amount of noise on multiple channels, successful marketers are going to need some way to sort through the chaos to get their message out to the right audience. 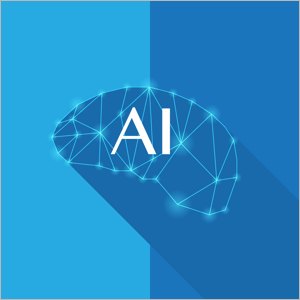 The perception is that AI will dehumanize sales and marketing efforts; however, if used to augment these activities, it could allow professionals to spend more time creating real relationships with the right people. When you look at some of the AI technologies out there (even LinkedIn is playing in this field), one thing becomes clear. You can’t be afraid of technology. It might be #CreepyCool, but it’s here to stay, and it can help you become a better marketing professional if you know how to use it. Viveka von Rosen, @LinkedInExpert and co-founder of Vengreso, the world’s largest full-spectrum social selling provider, is author of the best-selling LinkedIn Marketing: An Hour a Day and LinkedIn: 101 Ways to Rock. There’s so little competition on LinkedIn, so much traffic, and such a weak algorithm that people who use the “hero story” formula will get loads of traffic. It’s a perfect storm of a social network that’s transitioning from a job search site to a true professional community. A few days ago, one of my hero story posts generated almost 800,000 views and 4,000 interactions. Instead of receiving the usual 20 connection requests, I received 200 that day. Plus, this post drove dozens of quality leads. We’ve repeatedly demonstrated using this type of post works. My business partner, Logan Young, who has fewer than 1,500 connections, tried it with similar results. Because the algorithm isn’t smart yet, expect wild variations; posts will get anywhere from a couple of hundred to 200,000 impressions. Present a personal struggle and end with a positive lesson, but be careful not to complain. Because the algorithm counts post expansions (clicking More) as engagement, it’s a good idea to open your story with curiosity or drama to attract the attention of readers. Use one-sentence paragraphs with no links or images; you have up to 1,300 characters. Write quickly and without judgment; the best-performing posts are spontaneous, not overly polished. Be sure to change your post settings to LinkedIn + Twitter. You can post at any time because unlike Twitter or Facebook, your engagement will grow over the next 7-10 days. 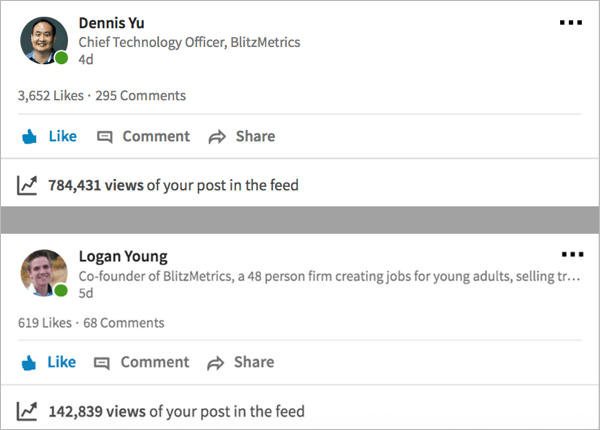 After publication, click Like and comment on the post whenever possible; LinkedIn doesn’t weigh your own shares, likes, and comments differently than those from others. Dennis Yu is the chief technology officer of BlitzMetrics, a digital marketing company that offers clients top-notch analytics on all major social networks. 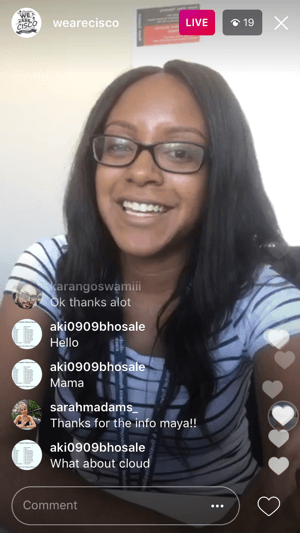 InstaStories gives you, the creator, such a unique opportunity to create an intimate connection with your followers – one where they truly feel like they know you. This type of transparency and behind-the-scenes access will continue to be a powerful way to grow your following and the know, like, trust factor. Instagram has also made some pretty awesome upgrades to the business side of things. They’re now offering business profiles and tools for business owners, and the ads side of things continues to improve with promoted posts. You can even set up posts where people can click straight through to your online store. There are a lot of growth possibilities with Instagram, and the fact they continue to adapt in an ever-changing social media world says a lot. 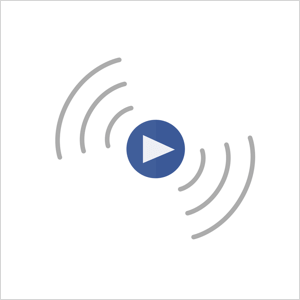 John Lee Dumas is the host of Entrepreneurs On FIRE, awarded Best of iTunes, where he interviews the world’s most successful entrepreneurs 7 days a week. With each platform counting their video views differently (Snapchat at 1 second, Twitter at 2 seconds, Facebook/Instagram at 3 seconds, and YouTube at 30 seconds), it’s not about the number of views anymore. We only get the same 86,400 seconds in a day. In 2018, we’ll see more marketers focus on authenticated data, measuring the time spent, and the attention held across all screens on all platforms as they create more and more content. 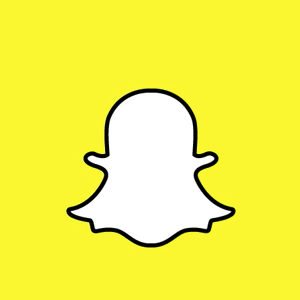 Nick Cicero, CEO and founder of Delmondo, a social media and digital video analytics measurement company, created the first analytics for Snapchat and Facebook Live. Let’s admit it, Facebook organic reach is decreasing at a rapid pace to the point of nonexistence. For those who’ve been solely dependent on an organic strategy, those days are done. They’ll now be replaced by a paid model. But rather than panicking or tossing out your Facebook marketing strategy altogether, treat this as a challenge. You have to be far more strategic in the placement of your content, the context around it, the tools you use, how you position your ads, manage your spend, and so much more. And consider this: ads are quantifiable. That means that whether it’s Facebook, Instagram, LinkedIn, or Twitter, you can track the metrics of each ad or promoted post. No more guessing or struggling to put together a month-end report. When you pair a paid acquisition model with historical data, personalized content, and a deep understanding of customer behavior, everybody wins. And more than that, I guarantee that it’ll be the defining difference between those who limp along and those who drive real revenue results in 2018. Rebekah Radice is the founder of RadiantLA, the author of Social Media Mastery: A Comprehensive Guide to Strategic Growth, and creator of the best-selling course, The Smart Guide to Marketing Your Business on Social Media. LinkedIn is currently enjoying a mindset shift with professionals. It used to be the old, boring, stodgy network with no personality, but now many professionals are realizing LinkedIn is an ideal place to create real relationships that turn into real business. I predict that professionals’ usage of LinkedIn will skyrocket, resulting in more conversation and interaction, putting LinkedIn into the mainstream where users will make spending time there a priority. Increased attention on the platform will result in more conversation, which means more competition for the eyeballs of your connections/followers. Currently, LinkedIn employs an algorithm that rebroadcasts all social actions (like, comment, and share) to the user’s networks, which makes it much easier to achieve virality with your LinkedIn posts than with posts on other networks. On the advertising platform, that increased usage will result in additional ad inventory, which has a dampening effect on costs. Of course, the more attention on LinkedIn, the more advertisers will enter, driving up competition. Costs likely won’t go down, but I predict they will increase only slightly compared to Facebook ad costs, which will continue to grow by double-digit percentages quarter over quarter. 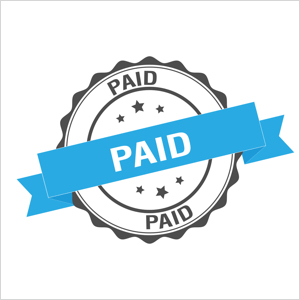 Additionally, the rising cost of Facebook ads will start to drive some advertisers away. As soon as B2B clicks on Facebook cost over the $3 mark, advertisers will start to move over in droves to test LinkedIn ads for the better B2B targeting, scale, and the higher-quality leads. AJ Wilcox is a LinkedIn Ads pro who founded B2Linked.com, a LinkedIn Ads-specific agency, in 2014. The future of video, live streaming, and social media is exciting. Brands are going to get more personal and collaborative by bringing fans, customers, and employees into more of the stories they tell and co-create. Breaking the fourth wall (a performance term) between customers and companies isn’t an option for video storytelling and content anymore; it’s a must. When we break walls, we create powerful shared “we” experiences. We’re going to see this happening more with other social media channels, too. Far more interactive story creation with audiences is critical to breaking the fourth wall that traditional marketing has erected. It’s the year of collaboration (a key principle of improv) that puts employees and customers at the center of the most amazing stories. Kathy Klotz-Guest, founder of Keeping it Human, is a speaker, author, strategist, and comic. People ask me if Facebook still makes sense for their business. For the first time, I’m recommending that many businesses put less effort into their Facebook pages. 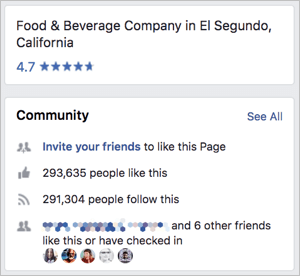 For businesses that still have engaged communities on their pages, it makes sense to continue posting as they have in the past. But I’ve seen many pages’ growth slow to a crawl. For the record, I’m definitely not telling you to shut down your Facebook page. Just don’t expect the page to drive organic growth. Businesses do still need a page to be able to advertise on Facebook. Use your Facebook page to post your best content and reach your core audience. Post less and boost more. But only boost your important posts to your core audience to save money. Use Facebook conversion ads as your growth engine to get people onto your email list or showcase special offers. Use Facebook groups for growth as well, if it makes sense for your business. Currently, groups are seen much more frequently in the news feed but they also require a lot more moderation. Use Facebook video on your page as a growth engine to get more organic reach and drive traffic to your website. The Marble Jar has been my dream for years, and it’s so exciting to see it come to life. Watch as I walk you through our HQ and show you where the dream is coming true! Facebook is making a major play to surpass YouTube and Netflix as the source for video content. Video is getting more organic reach and Facebook Watch is becoming more visible. So if you’re going to use Facebook for business in 2018, focus on video, groups, and ads. Andrea Vahl, a social media coach, speaker and strategist, is co-author of Facebook Marketing All-in-One for Dummies and co-founder of Social Media Manager School. After a year that popularized the phrase “fake news,” 2018’s audiences will be ready to connect with something real. So while storytelling will remain an important tool, we’ll see the focus of those stories shift toward universal themes like humanity and diversity. At the same time, we’ll also see new demands placed on social platforms and content creators, designed to surface more credible content. Photos are key. Photography is seen as more authentic than illustration, and the more candid the better. Use lifestyle photography whenever possible, and reserve illustrations for product explanations. Commit to a format. Storytelling content will become either long-form (e.g., podcasts) or short-form (e.g., Snapchat), with no middle ground. Time is precious, so either give your audiences the whole story, or limit yourself to a quick bite and let them get on with their day. Make it sound good. According to eMarketer, 11% of Americans own a smart speaker like Amazon Echo or Google Home, while Comscore reports that they’ve hit the “critical adoption threshold.” With over one in ten of your audience members turning to Alexa, Google, and Siri for information, audio-optimized content will be essential in 2018. But not only will marketers need to optimize content for voice search, it’ll be especially important to stay authentic and human. For the first time, we’ll be able to actually talk to people at the exact moment they need us. It’s a great opportunity for content creators, but also a medium that must be addressed carefully. We expect that 2018 will be the year we figure that out. Becky Roth is a creative and forever-curious product marketing manager for the Expedia Mobile App. I embarrassed myself in 2017 by suggesting that LinkedIn was a great place to update your resume but held little value for connecting with influencers, particularly those within the media. I now believe that one can’t over-invest in their LinkedIn presence in 2018, particularly if you’re a company principal, sales rep, or marketing pro. While I believe that concentrating on growing audiences and engagement on social media platforms is key to boosting sales and conversion rates and gaining greater opportunities for collaboration, it’s also excellent for attracting amazing opportunities to be seen as the go-to authority for your industry. 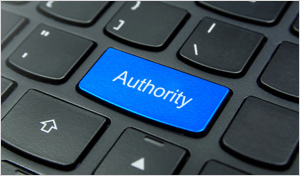 In short, beyond simply using social media to connect with more people, your measurable authority on social media is a currency that will be more vital than ever for your business to grow in any way. Josh Elledge, founder of upendPR.com and a weekly syndicated newspaper columnist reaching more than 1.1 million readers, also regularly appears on radio and more than 75 TV stations across the country. 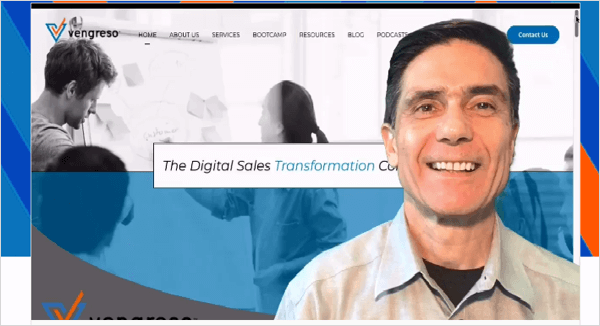 I guarantee you that a significant percentage of companies that don’t make a serious commitment to selling their product or service with VIDEO will go out of business. 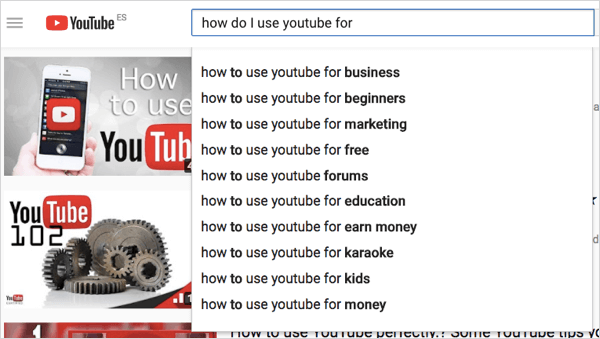 Now more than ever, consumers want to watch videos. Not taking advantage of this opportunity is actually hurting businesses and they don’t even realize it. Over 500 million people are watching video on Facebook every single day. When these people watch videos, they begin to trust the business more (unless the videos completely don’t resonate with their audience). 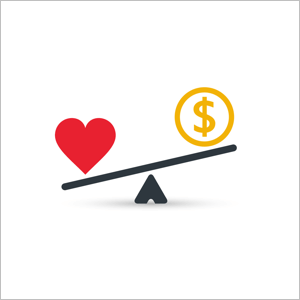 And as a result, the more someone trusts the business, the more likely they are to purchase something from them. So, if your competitor begins putting out a bunch of video content (which more and more businesses are already starting to do), then they are going to win the customer over the businesses that aren’t using videos. Even simple selfie videos filmed on cell phones are propelling businesses higher than video-less businesses. People need to stop being afraid to be on camera, take imperfect action, and just put out as much video content as possible. Don’t get me wrong though, creating videos alone isn’t going to be enough. You also need to run paid ads to get eyes on them. Because if no one sees your videos, then it’s like they don’t exist. Billy Gene Shaw is one of the world’s top online marketing influencers, educators, and practitioners. As we move into 2018, the number-one trend on social media will be relationship marketing. People will begin to focus on building more meaningful connections, especially with current audiences, that will grow repeat and referral business. One way to do this is on Facebook. I predict it’s going to become easier for great brands to shine on Facebook while increasingly harder for brands that rely on automated means to gain traction. Brands will need to invest in creating a separate Facebook group that’s tailor-made for their niche. These pages will be managed by their business page, which will give them the ability to build relationships with their core audience. This lets them use Facebook for two purposes. Business pages will serve as an introduction to the brand, while groups will encourage a deeper, more meaningful connection. For example, we manage a holistic doctor’s office that focuses on wellness, but their Facebook group is directed at runners within their specific city. This allows them to gather their target audience of like-minded individuals so they can show their expertise and then build meaningful connections based on serving their audience. 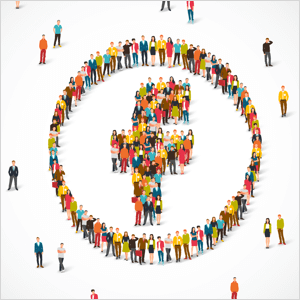 Using Facebook groups will require a community manager to ensure they’re managed properly. Constantly providing quality content mixed with oversight of group members and conversations will be key components. Jessika Phillips is a social media strategist and founder of NOW Marketing Group. Brands that continue to use social channels as a push-messaging strategy to deliver boring content that solely aligns with their strategic goals, rather than engaging their consumers in co-content creative development will continue to diminish in relevance. Brands that embrace the trends of crowdsourcing, crowdfunding, accelerator programs, and the sharing economy, developing both content and ideas for products and services in conjunction with their consumers/influencers, will ultimately prevail. Duncan Wardle is an independent innovation, design thinking consultant. For 2018, I predict that video goes mainstream and furthers one-to-one communication, especially in B2B. I know we’ve been saying that video is the social trend for the last 3 years or so. And believe it or not, some brands still aren’t leveraging video content to their fullest potential. I’m not suggesting that having video content in your brand handle’s feed is a new trend. 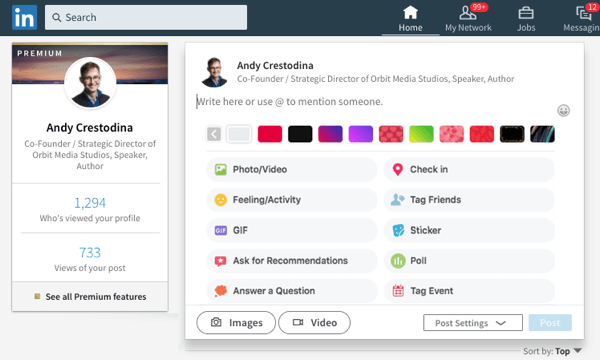 What I am suggesting is that video messages will take social selling to the next level by enabling any employee at a company to communicate professionally through video. Just look at recording platforms like OneMob or Loom, which allow brands to make a more human connection in 2018. B2B customers and prospects would much rather receive a recorded video from their partner, supplier, or vendor than a traditional email. Think of the power when your sales rep follows up with a prospect via LinkedIn and references specific discussion points from the sales meeting. The rep is instantly able to customize everything about the message, making them a standout among the rest of the follow-up emails prospects typically receive. Alternatively, video messages can be public, like using them for customer onboarding or partner training. While that typically requires videos to be generic, they can scale quickly and make the process repeatable. Not to mention that it’s more engaging than handing someone a 10-page PDF to read. In 2018, it’s all about cutting through the noise, increasing engagement, and deepening personal relationships. That means finding new and exciting ways to drive engagement through video. Using a personalized video message allows brands to do just that! Karin Aviles leads North America demand generation and field marketing for Direct Energy Business and most recently oversaw MarCom and content operations for Verizon Business Markets. Social media companies like Facebook and Snapchat will continue to focus on augmented reality as the next social platform. We will also see more interest in VR and social VR (i.e. Facebook Spaces) and how it can be used by brands to connect with audiences in virtual environments, as we move from storytelling to storyliving. The content paradigm will continue to shift from 2D/flat content to content that’s 3D, 360, and sometimes holographic. Cathy Hackl is an Emmy-nominated broadcaster turned social media marketer and nationally recognized live video and VR/AR influencer and speaker. Video has proved to be Facebook’s most shared and viral content according to BuzzSumo. However, Facebook’s focus on video binds it to its lack of competitive search functionality that its peers have, namely Google’s YouTube (the second largest search engine after Google) as well as voice search on Amazon’s Echo and Google’s Home. From an advertising perspective, Amazon (which can be considered a social media network via its customer reviews) will become a greater threat to Facebook and Google. Through Prime, which eliminates shipping charges in the US, Amazon has increased its dominance as a first-stop shopping entryway. Heidi Cohen, an Entrepreneur Magazine Top 10 Online Marketing Influencer of 2016, is the chief content officer of the award-winning Actionable Marketing Guide. In 2018, LinkedIn will do everything Facebook did in 2017. LinkedIn really, really wants to keep up with it’s cooler, younger brother. Adding video helped, but it’s not enough. As Facebook smashes records for engagement and ad revenue, look for other “me too” features in LinkedIn. Keep an eye out for exciting new LinkedIn emojis, stickers, polls and animated GIFs. A year from now, sharing on LinkedIn will have these fun options! Do these ideas make sense for LinkedIn? Not really, but they have to try something to get more engagement. 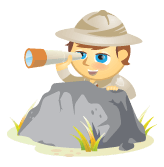 Look for the business social network to become a bit more business casual. It’ll be like the company holiday party year round. In all seriousness, I won’t be surprised to see a certain change to LinkedIn in 2018: Currently, it’s the only social network that lets you export all of your connections and their contact info. This is extraordinary and not something that we should count on forever. Consider exporting yours before this feature is quietly removed. What do you think? Do these predictions match up with what you’re expecting in 2018? Are you predicting something different? Share your thoughts in the comments below.